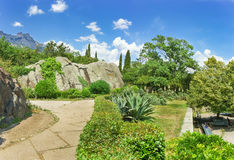 422 vorontsov park alupka crimea stock images are available royalty-free. 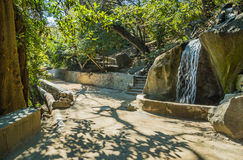 Waterfall in Vorontsov Park in Alupka, Crimea. Waterfall in Vorontsov Park in Alupka - Crimea, Europe Waterfall in Vorontsov Park in Alupka, Crimea. Waterfall in Vorontsov Park in Alupka - Crimea, Europe Marble fountain in the Muslim style, against the background of a white cloud, the blue sky Vorontsov Palace, Alupka, Crimea. 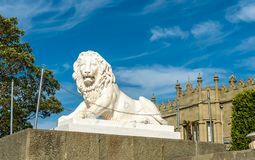 Marble white fountain in the Muslim Marble sculpture of lion with ball in Vorontsov Palace in Alupka, Crimea, Russia. Marble sculpture of lion with ball in Vorontsov Palace in Alupka, Crimea, Russia. 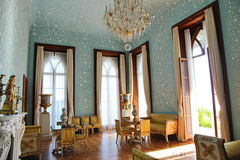 Interiors of halls in Vorontsov Palace in Alupka, Crimea. 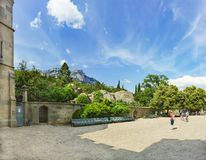 Vorontsov Palace is located in Alupka (Crimea) at the foot of Mount Ai-Petri. 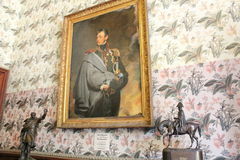 Built of diabase, which Interiors of halls in Vorontsov Palace in Alupka, Crimea. Vorontsov Palace is located in Alupka (Crimea) at the foot of Mount Ai-Petri. 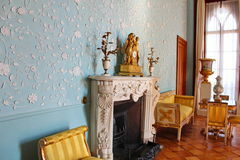 Built of diabase, which Interiors of halls in Vorontsov Palace in Alupka, Crimea. Vorontsov Palace is located in Alupka (Crimea) at the foot of Mount Ai-Petri. 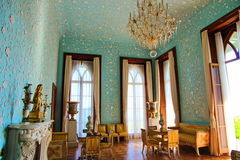 Built of diabase, which Interiors of halls in Vorontsov Palace in Alupka, Crimea. 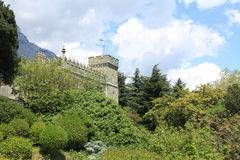 Vorontsov Palace is located in Alupka (Crimea) at the foot of Mount Ai-Petri. 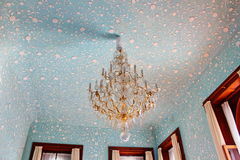 Built of diabase, which Interiors of halls in Vorontsov Palace in Alupka, Crimea. 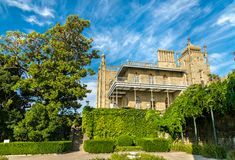 Vorontsov Palace is located in Alupka (Crimea) at the foot of Mount Ai-Petri. 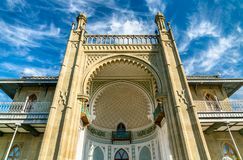 Built of diabase, which Interiors of halls in Vorontsov Palace in Alupka, Crimea. 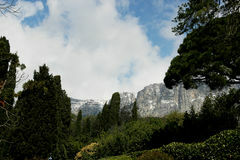 Vorontsov Palace is located in Alupka (Crimea) at the foot of Mount Ai-Petri. 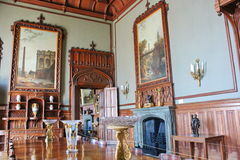 Built of diabase, which Interiors of halls in Vorontsov Palace in Alupka, Crimea. 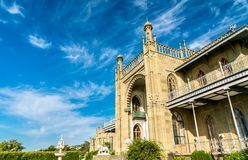 Vorontsov Palace is located in Alupka (Crimea) at the foot of Mount Ai-Petri. 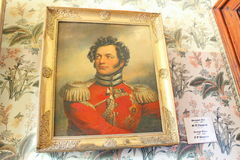 Built of diabase, which Interiors of halls in Vorontsov Palace in Alupka, Crimea. 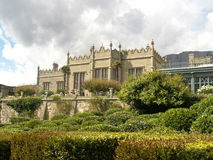 Vorontsov Palace is located in Alupka (Crimea) at the foot of Mount Ai-Petri. Built of diabase, which Interiors of halls in Vorontsov Palace in Alupka, Crimea. Vorontsov Palace is located in Alupka (Crimea) at the foot of Mount Ai-Petri. 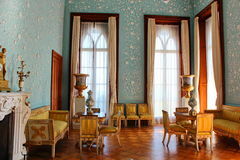 Built of diabase, which Interiors of halls in Vorontsov Palace in Alupka, Crimea. Vorontsov Palace is located in Alupka (Crimea) at the foot of Mount Ai-Petri. 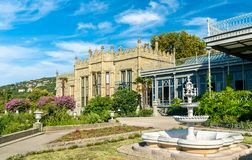 Built of diabase, which Vorontsov Palace in Alupka, Crimea. 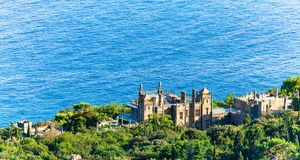 Vorontsov Palace in Alupka located at the Southern coast of Crimea. 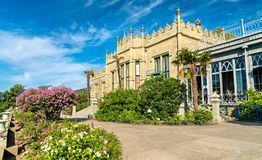 It was built in 1828-1846 in an extravagant mixture of The Vorontsov Palace in Alupka, Crimea. The Vorontsov Palace in Alupka, a major tourist destination in Crimea The Vorontsov Palace in Alupka, Crimea. The Vorontsov Palace in Alupka, a major tourist destination in Crimea The Vorontsov Palace in Alupka, Crimea. The Vorontsov Palace in Alupka, a major tourist destination in Crimea The Vorontsov Palace in Alupka, Crimea. The Vorontsov Palace in Alupka, a major tourist destination in Crimea The Vorontsov Palace in Alupka, Crimea. The Vorontsov Palace in Alupka, a major tourist destination in Crimea The Vorontsov Palace in Alupka, Crimea. The Vorontsov Palace in Alupka, a major tourist destination in Crimea The Vorontsov Palace in Alupka, Crimea. The Vorontsov Palace in Alupka, a major tourist destination in Crimea The Vorontsov Palace in Alupka, Crimea. The Vorontsov Palace in Alupka, a major tourist destination in Crimea The Vorontsov Palace in Alupka, Crimea. The Vorontsov Palace in Alupka, a major tourist destination in Crimea The Vorontsov Palace in Alupka, Crimea. The Vorontsov Palace in Alupka, a major tourist destination in Crimea The Vorontsov Palace in Alupka, Crimea. The Vorontsov Palace in Alupka, a major tourist destination in Crimea The Vorontsov Palace in Alupka, Crimea. 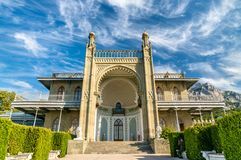 The Vorontsov Palace in Alupka, a major tourist destination in Crimea North entrance to the Vorontsov Palace. 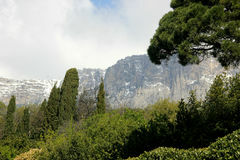 Alupka, Crimea, Yalta, Russia. 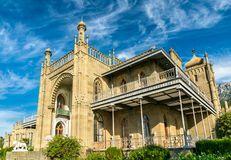 ALUPKA, CRIMEA, RUSSIA - JUNE 06.2016: Northern facade of the Palace of the Vorontsov Black sea Coast on the South of the Park Vorontsov Palace. Alupka, Crimea, Russia. 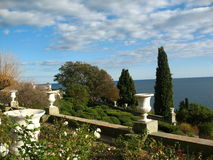 Black sea Coast on the South of the Park Vorontsov Palace. 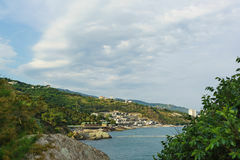 Sunny summer day Black sea Coast and the rock Aivazovsky in the South Park of the Vorontsov Palace. Alupka, Crimea, Russia. Black sea Coast and the rock Aivazovsky in the South Scenic shore of the Black sea in the South of the Park Vorontsov Palace. Alupka, Crimea, Russia. Scenic shore of the Black sea in the South of the Park Vorontsov View of the Black Sea from the Vorontsov Palace in Alupka, Crimea. 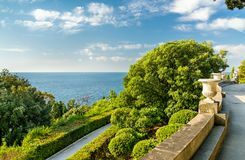 View of the Black Sea from the Vorontsov Palace - Alupka, Crimean Peninsula One of the Medici lions at the Vorontsov Palace in Alupka, Crimea. 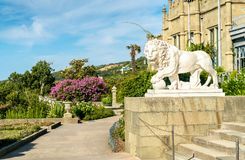 One of the Medici lions at the Vorontsov Palace - Alupka, Crimean Peninsula View of the Black Sea from the Vorontsov Palace in Alupka, Crimea. 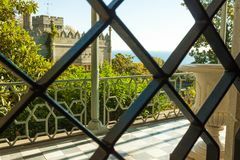 View of the Black Sea from the Vorontsov Palace - Alupka, Crimean Peninsula One of the Medici lions at the Vorontsov Palace in Alupka, Crimea. 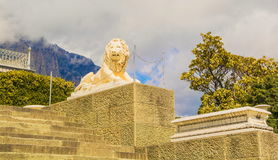 One of the Medici lions at the Vorontsov Palace - Alupka, Crimean Peninsula Beach in the South of the Park Vorontsov Palace. Alupka, Crimea, Russia. Beach in the South of the Park Vorontsov Palace. Sunny summer day. Alupka, Crimea The Fortified wall, beach, Vorontsov Palace in Alupka. 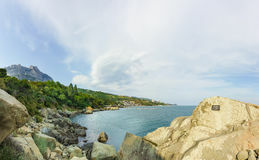 Crimea, Russia. The Fortified wall, beach, Vorontsov Palace in Alupka. Sunny summer day. Crimea, Russia Guided walking electric vehicles in the Park Vorontsov Palace. Alupka, Crimea, Russia. ALUPKA, CRIMEA, RUSSIA - JUNE 06.2016: Guided walking electric vehicles in Vorontsov Park in Alupka - a masterpiece of landscape art. ALUPKA, UKRAINE - AUGUST 13, 2010: Vorontsov Park in Alupka - a masterpiece of landscape art Vorontsov Park in Alupka. 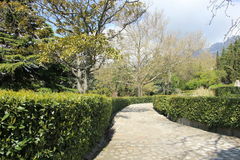 A wonderful alley of Vorontsovsky Park in Crimea Vorontsovsky park. 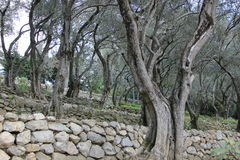 Alupka. Vorotsovsky park in Alupka the Top terrace Vorontsov Park in Alupka. 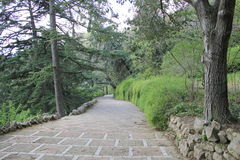 A wonderful alley of Vorontsovsky Park in Crimea Vorontsov Park in Alupka. 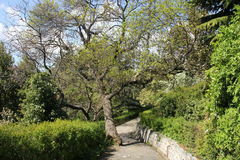 A wonderful alley of Vorontsovsky Park in Crimea Vorontsov Park in Alupka. A wonderful alley of Vorontsovsky Park in Crimea Vorontsov Park in Alupka. A wonderful alley of Vorontsovsky Park in Crimea Vorontsov Park in Alupka. 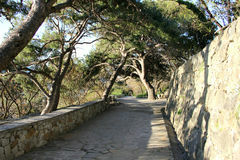 A wonderful alley of Vorontsovsky Park in Crimea Vorontsov Park in Alupka. A wonderful alley of Vorontsovsky Park in Crimea Vorontsov Park in Alupka. A wonderful alley of Vorontsovsky Park in Crimea Vorontsov Park in Alupka. A wonderful alley of Vorontsovsky Park in Crimea Vorontsov Park in Alupka. A wonderful alley of Vorontsovsky Park in Crimea Vorontsov Park in Alupka. A wonderful alley of Vorontsovsky Park in Crimea Vorontsov Park in Alupka. A wonderful alley of Vorontsovsky Park in Crimea Vorontsov Park in Alupka. 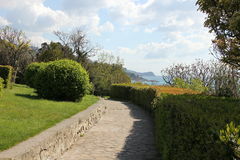 A wonderful alley of Vorontsovsky Park in Crimea Vorontsov Park in Alupka. 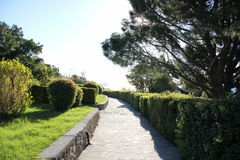 A wonderful alley of Vorontsovsky Park in Crimea Vorontsov palace park, Alupka, Crimea. 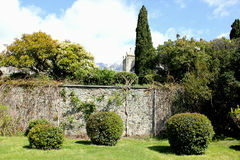 Turret and fortress wall with gate. 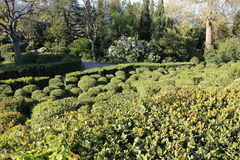 Sundown, sun shines through the green foliage, cropped bushes. 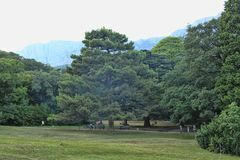 Scottish Baronial Sunny glade on the background of Mount Ai-Petri. 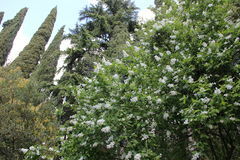 Vorontsov Park. Alupka, Crimea Landscaped park Vorontsov Palace in Alupka. 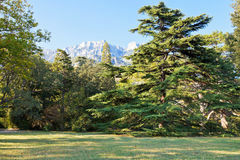 Crimea Russia Landscaped park Vorontsov Palace in Alupka. 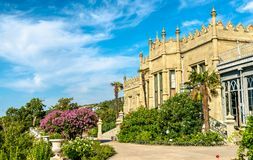 Crimea Russia The Vorontsov Palace or the Alupka Palace. Crimea Vorontsov Palace in Alupka. 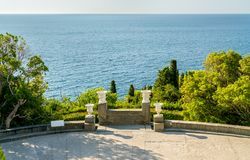 The southern terrace Vorontsov Palace in Alupka in the Crimea. Crimea, Alupka. 7 April, 2017 Vorontsov Palace in Alupka. 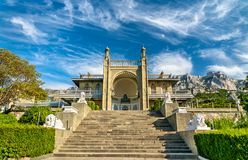 Beautiful architectural landmark - Vorontsov Palace in Alupka, Crimea, Ukraine The Vorontsov Park. In Alupka town. Crimea Russia, Crimea, Alupka 03 November 2018: Swan pond of Vorontsov Park. Russia, Crimea, Alupka 03 November 2018: Swan pond of the Vorontsov Park Russia, Crimea, Alupka 03 November 2018: Swan pond of Vorontsov Park. Russia, Crimea, Alupka 03 November 2018: Swan pond of the Vorontsov Park ALUPKA, CRIMEA, RUSSIA - JUNE 06.2016: Park on the North side of the Vorontsov Palace. Sunny summer day Russia, the Republic of Crimea, the city of Alupka. 03 November 2018: view of the Vorontsov Park through the lattice Vorontsov. Russia, the Republic of Crimea Russia, the Republic of Crimea, the city of Alupka. 03 November 2018: view of the Vorontsov Park through the lattice Vorontsov. Russia, the Republic of Crimea Russia, Crimea, Alupka 03 November 2018: Waterfall Tears in Vorontsov Park. Russia, Crimea, Alupka 03 November 2018: Waterfall Tears in the Vorontsov Park Russia, Crimea, Alupka 03 November 2018: Swan pond of Vorontsov Park. Russia, Crimea, Alupka 03 November 2018: Swan pond of the Vorontsov Park Park on the hillside on the North side of the Vorontsov Palace. 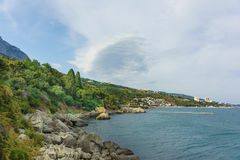 Yalta, Alupka, Crimea, Russia. 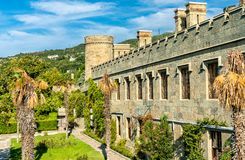 Park on the hillside on the North side of the Vorontsov Palace Alupka, Crimea, Russia - November 03, 2018: Northern facade of Vorontsov Palace, diabase, medieval style. 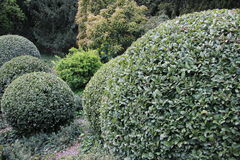 Alupka, Crimea, Russia - November 03, 2018: Northern Lawn in Alupka (Vorontsov) park in autumn. 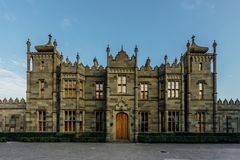 Day, Crimea Alupka, Crimea, Russia - November 03, 2018: Northern facade of Vorontsov Palace, diabase, medieval style. Alupka, Crimea, Russia - November 03, 2018: Northern Alupka, Crimea, Russia - November 03, 2018: Northern facade of Vorontsov Palace, diabase, medieval style. 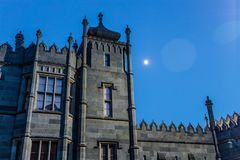 Alupka, Crimea, Russia - November 03, 2018: Northern Northern facade of Vorontsov`s Palace in the evening, Alupka, Crimea. 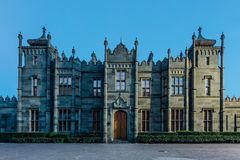 Northern facade of Vorontsov`s Palace in the evening, Alupka, Crimea. 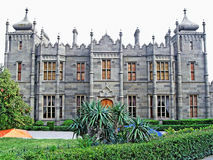 Northern facade of Vorontsov`s Palace in the evening, Alupka, Crimea. 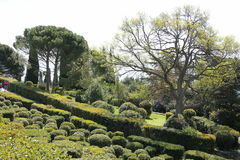 Southern terraces of the Vorontsov Palace. 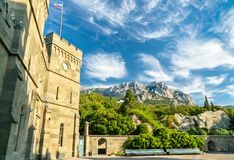 Yalta, Alupka, Crimea, Russia. Sunny summer day Crimea. View of the Vorontsov Palace in Alupka.